As a a full-service marketing and branding company located just across the interstate from Millbrook, AL, we are dedicated to growing businesses with design solutions that are creative, unique, and professional. Brink of Design loves growing businesses by getting them found online. Our experience in search engine marketing will get your website in front of potential clients. Our long term strategies grow your digital footprint in target markets in order to generate quality leads. Give us a call or fill out the form for a free website and online marketing evaluation. Let us design a brand that is iconic, timeless, and most of all memorable. We provide different logo design packages to fit your Millbrook, AL business needs. Your company logo is the cornerstone of your business and communicates the values that make up the essence of your company. We are proud to have designed some of Millbrook’s most recognizable brands. We hope we get the opportunity to build yours! Take a look at some of our previous work in Millbrook, AL to see if we can help design a logo that you will love. Brink of Design has specializes in designing websites that help grow your Millbrook, AL business. Our websites are mobile friendly, user friendly, and branded to your business. We offer free website consultations to educate and improve your current website or to build a new website. 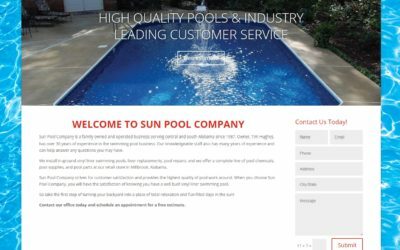 If you are interested in a new website in Millbrook, AL; then give us a call to schedule a complimentary consultation. 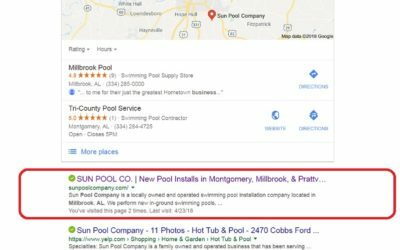 Get Found Online to increase leads and help grow your Millbrook, AL business. Brink of Design helps businesses generate leads by with search engine optimization, search engine marketing, and pay per click campaigns. If your website hasn’t generated any new leads this week then you need a better online marketing solution. Fill out the form to get started with a free online marketing evaluation. Just a Few Samples of Our Logo Design, Print Design, Web Design, & Online Marketing. So let's take the first step to BOOMing your business with a complimentary marketing evaluation!